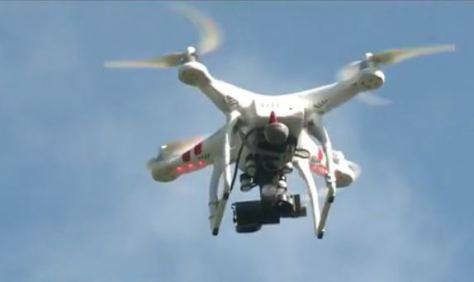 The WIAA Board of Control has approved a policy for Unmanned Aerial Vehicles or drones at WIAA State Tournament Series events. UAVs are prohibited at all WIAA indoor tournaments. Drone operation at WIAA outdoor events require a Certificate of Authorization or a 333 exemption issued by the FAA where required by law. Operators must also receive written consent from the WIAA executive office at least 24 hours in advance, as well as approval of the host facility event management. Contact the WIAA office with all requests to operate drones at WIAA Tournament events. A drone will not be allowed at any event hosted by Xavier.